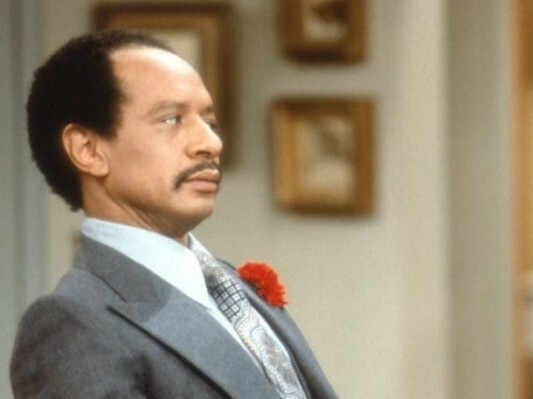 RIP Sherman Hemsley AKA George Jefferson and Deacon Frye. One of the funniest guys on TV when I was growing up. Please, please, please tell me this is the same Gators fan you were talking to before. Sadly, no. She moved back to Brazil for some bikini modeling contract. Which, you know as well as I do, was a good call on her part. WTF? That can't be true you ugly SOB. Also, we should get that Facebook Titania group going again. I'm down. I got both twitter and FB. Me too. Muwarrior08 on twitter. Mine is RyanT2333 on twitter. Hey now, your words hurt. I don't know how it happened, but it did and Spiff was there to back me up! Hottest girl I have ever seen irl and beats the majority in magazines. Sadly, she knew it and was extremely superficial. I didn't come from a family of millionaires and that bothered her to the point that she figured we would never work out. You can tell football is around the corner. This forum has picked up 10-fold. Loving it. Jaguars owner Shad Khan indicated Wednesday he will not offer Jones-Drew a new contract, according to Florida Times-Union reports. "There's no decision here," Khan told the newspaper. "It's his choice. There's been very little for us to do rather than wait on whatever he might choose to do." It says you got 399 boss. I went back and deleted one of his older posts just to spite him. Okay, I didn't, but I was kind of tempted.